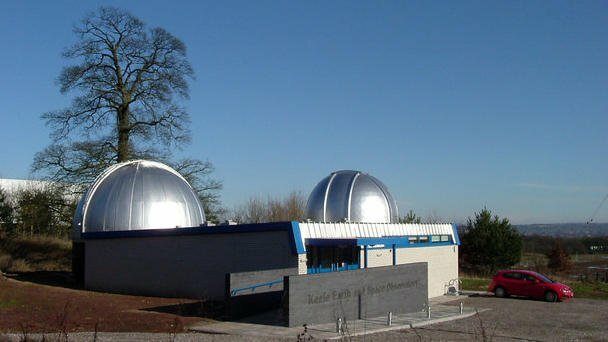 The Keele Observatory at Keele University is open to the public every Tuesday evening. If the weather permits there will be observing through their large 31cm aperture refracting telescope. If not the observatory will still be open for a short guided tour and a chat! Note that from April through to September the skies do not darken until mid/late evening however solar observing is possible if our closest star is visible in the sky. Take along your own telescope if you need a hand with it (contact the observatory first to let them know). These events are completely free of charge!